 Cecilia Fox | Weekly Record Herald The Bethel High School robotics team of David Landes, Lisa Sebastian and Colton and Keaton Smith demonstrates, to the applause of Superintendent Ginny Potter and Treasurer Tammy Emrick, the robots the students have worked on in class. The team took first place at a recent tech showcase at Sinclair Community College. BETHEL TWP. — At their most recent meeting, the Bethel school board took some time to recognize the fledgling robotics team for its first place finish at the Tech Prep Showcase at Sinclair Community College. The team, which was established this school year, took first place in “Engineering and Design” at the showcase at Sinclair last month. This is the first year these additional STEM classes in engineering, design and robotics have been offered at Bethel. David Landes, Colton and Keaton Smith and Lisa Sebastian described their projects for the board and demonstrated using a few of the robots they built in class. The team showed off a robot that was programmed to recognize driving lanes, like the lane assistance offered in some new cars. Landes said the group had also programmed a robot to parallel park itself. Landes also demonstrated a robotic arm, using it to pick up a water bottle at the request of one of the board members. “The motors we found out aren’t the strongest things ever,” Landes cautioned, before successfully lifting the bottle with the remote-controlled arm. Sebastian demonstrated another robotic arm, which was smaller and was operated using switches. Landes said the class has been a great introduction to a career path he’d like to explore in the future. 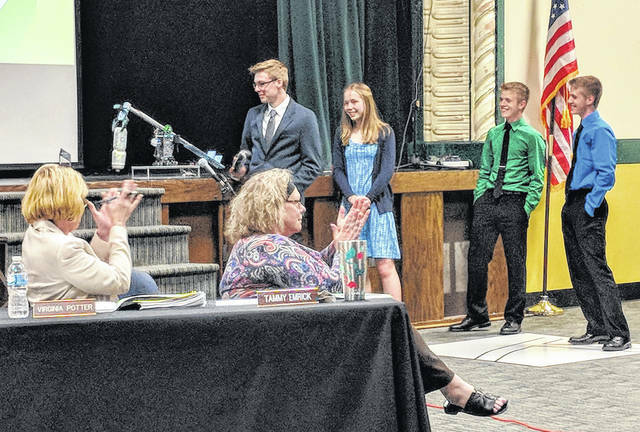 https://www.weeklyrecordherald.com/wp-content/uploads/sites/51/2018/05/web1_BethelRobots.jpgCecilia Fox | Weekly Record Herald The Bethel High School robotics team of David Landes, Lisa Sebastian and Colton and Keaton Smith demonstrates, to the applause of Superintendent Ginny Potter and Treasurer Tammy Emrick, the robots the students have worked on in class. The team took first place at a recent tech showcase at Sinclair Community College.